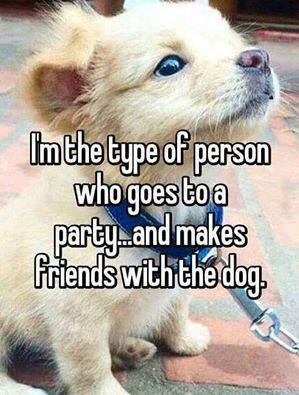 Or the cat, I’m good at that. Me three, or is it “me, four”? I’ve lost count. Anyway, I do the same. Just went down to Adelaide for a meeting. The wife of the local member had brought her dog – a King Charles. We got on very well!